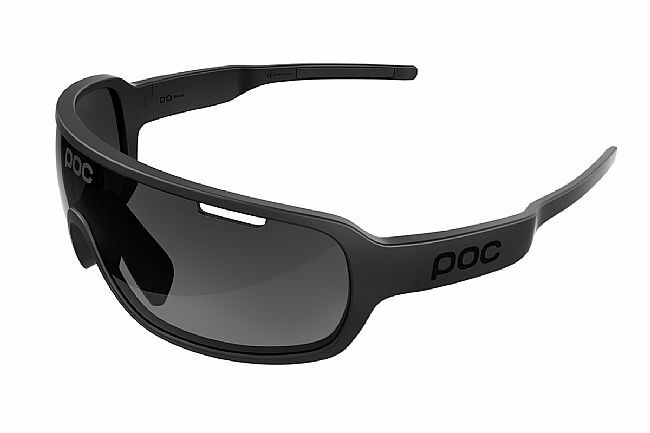 The POC DO Blade Sunglasses offer wraparound coverage and sharp optics to make them a prime choice for action-packed days. Made from Grilamid thermoplastic, the Blade's frames are lightweight, flexible, and durable, and the cycling-optimized Zeiss interchangeable lenses provide distortion-free clarity that's designed to increase contrast on the road to make irregularities like potholes, rocks, and other obstacles more noticeable. 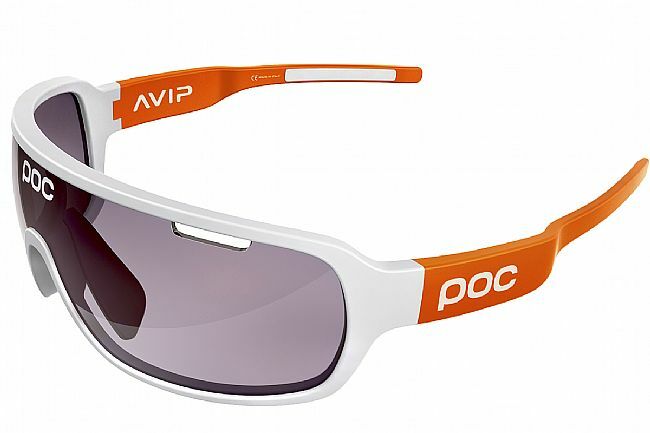 Plus, anti-fog and water-repellent treatments stave off fog and rain while making the lenses easy to clean. Hydrophilic nose and ear inserts stay grippy even when wet for a secure fit during intense activity, and the nosepiece is adjustable for further fit refinement. Available in multiple lens / frames options.